Focus: To understand what a niche is, the importance of having one and the multiple ways you can find your niche. As a newbie straight out of the blocks, you want to do everything you can to stand out from the crowd, right? By carving a niche for yourself, you set yourself up as an expert, not just another “Joe blogs” personal trainer and you open the doors for higher rates, referrals and a chance to pick and choose your clients or at least attract your ideal clients in the long term. Sound good? This lesson will help you decide what niche is right for you, by helping you look at what you have available to you, your passions, your valued added skills and what type of client you would love to work with as a personal trainer and how to go about attracting their attention. This question pops up often in Facebook groups all the time. What if you don't have a niche yet? Or what if you have multiple? How do you market to them? First of all, while a niche is very useful, you don't NEED a niche. Especially if you don't know what yours should be. Because if you don't know what it should be, you're not passionate enough about any niche yet. And that's OK. Give it time. So what about marketing to multiple niches. Because that's OK too. It's very simple, you create assets (blogs, videos, podcasts, Facebook groups) for ALL of them. For example, if you wrote a blog about post natal fitness, guess who's going to read that? New mums, of course. And if you created a video about bodybuilding? Someone who is in to bodybuilding would watch it. You can literally create content on any niche that interests you until you find "the one"... or ten. It's up to you. Just make sure all of you assets point to the same place. Your base. In the physical world this might be the gym you train at. In the digital world, it might be your website. Choosing your niche can be the hardest part about being a personal trainer but it's also the backbone of your fitness marketing strategy going forward. Often times it just doesn't make sense to rule out the hundreds of people that are outside of a niche. I mean, why limit your market to a select group of people when you can just market to everyone and get more business? In the UK, when you're ill you go to see a GP (General Practitioner). A GP is a doctor who has spent years in medical school learning everything there is to know about the human body so that he can correctly diagnose problems. The basic starting salary for a GP is £22,636. This increases in Foundation Year 2 to £28,076. Not too bad, right? But compare this to a heart surgeon who has gone on to specialise in a specific field and you're looking at a basic salary of between £75,249 and £101,451 per year. Important: How to choose your niche should not be confused with how to create a unique selling proposition. Your niche is a select group of people. A distinct and clearly defined segment of the market. 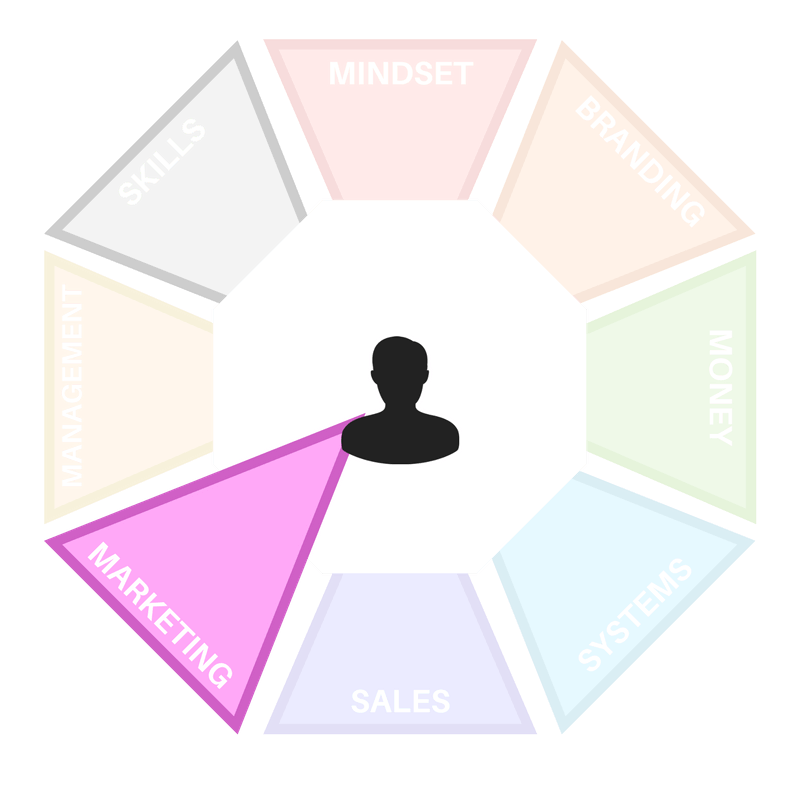 While we do need to be as specific as possible when it comes to creating your niche, this execution plan is designed only to help you CHOOSE your niche, as opposed to defining the specific characteristics of your target market. We'll dig a little deeper in to your niche in the How to Create Your USP execution plan. No business—particularly a small one—can be all things to all people. The more narrowly you can define your target market, the better. Here are a few ways to help you define your niche and we'll talk more about each one in the following paragraphs. This is one of the best ways to choose a niche because you're almost guaranteed to love going to work every Monday morning... at 5am.. to prep for a class. Choosing your niche based on who you want to work with is as simple as it sounds. For example, I created a profitable personal trainer business that focused on training middle aged business men. There was no literature on my website to say this is who I wanted to train (which does break some marketing rules) but they just seemed to gravitate towards me. I love business and I love talking business. It meant I was able to come up with creative, business like analogies for what the client was going through and I could use business as a tool to motivate and inspire. it just worked for me. Furthermore, I LOVED talking to my clients and it made my work fun and exciting and this great energy shined through in training sessions with my clients, which made it a positive experience for them too. Win, win! So ask yourself: who do YOU want to work with? Selling single sessions will appeal to a certain type of client where as selling 6 monthly coaching programmes will appeal to a different type of client. Deciding on what it is exactly that you want to sell, can often define your niche for you. Ask yourself: Do my services appeal to a certain type of person and would they want to buy what I have to offer? Not the best way to choose your niche if you think about this question the wrong way. A successful business uses something called the Platinum Rule: “Do unto others as they would do unto themselves.” When you look at the world from your prospective customers’ perspective, you can identify their needs or wants. The best way to do this is to talk to prospective customers and identify their main concerns. Asking people who already train with you, what their main concerns are can help define your niche. Here’s how it works. If you’re a health coach who overcame a specific condition, everyone who is currently dealing with this health challenge is going to be inspired by your story of triumph. A great example of this is our web design client Dave Christian. 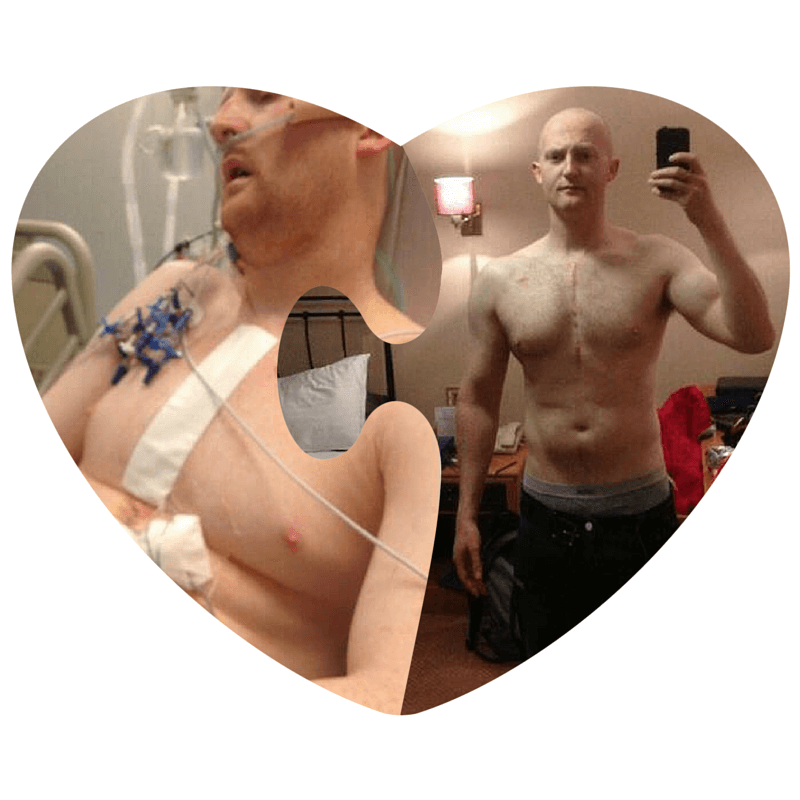 Dave suffered massive heart failure and had to undergo several surgeries. Dave recovered and learned everything there is to know about his operations and what he can do to improve his chances. Now he's all qualified in loads of things heart health related and he provides a service that's specific to this group of people. Not only could he charge more if he wanted to but his list of competitors in the UK can be counted on one hand. Thanks to Dave for letting us share his story. High Five! Your niche should arise naturally from your interests and experience. For example, if you spent 10 years working as a chef but also spent 10 years completing obstacle races, you may decide to start a fitness business that specialises in nutritional programs for obstacle race performance.